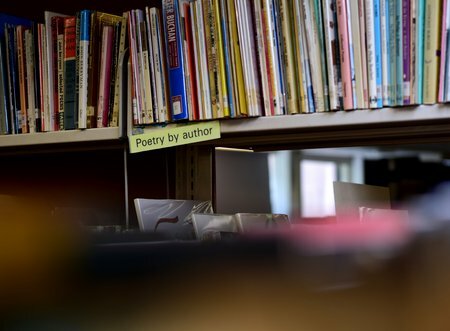 A PROJECT aimed at promoting the Northern Poetry Library’s importance on the UK’s literary landscape, and getting more people involved, will be launched on National Poetry Day. Although my primary interest is in the Age of Fighting Sail I’m always drawn to books dealing with the engrossing story of man’s exploration and exploitation of waterways and then the sea. In this book, Seán McGrail’s study of European Water Transport (published in 2014) moves out to cover Egypt, Arabia, India, Southeast Asia, China, Australia, Oceania and the Americas. Each chapter presents a convincing picture of ancient boat building and seafaring in that region. The early rafts and boats of those regions were, as in Europe, hand-built from natural materials and were propelled and steered by human muscle or wind power and this volume ranges in time from the prehistoric to today when a number of such traditional craft continue to be built. As a qualified shipwright myself I particularly relate to the extensive and well chosen selection of diagrams and photographs of construction of such craft included in this book. Have you passed your GPS driving test? 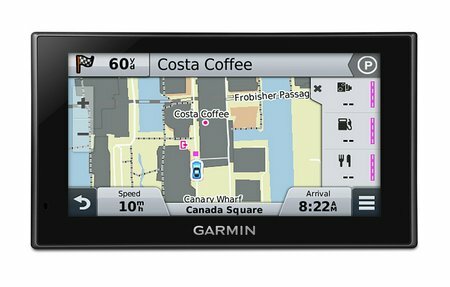 Now that GPS is a common feature in cars, its time to consider updating driving tests to ensure that GPS is used safely. Cling on to summer with the P&S sale! 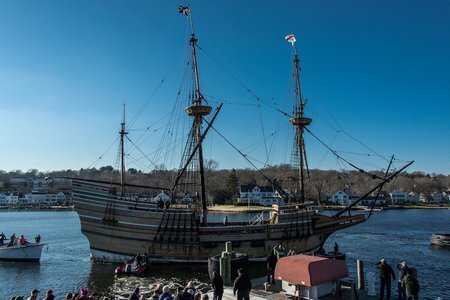 US Ambassador to the UK Matthew Barzun is visiting the city where the Mayflower set off on its historic voyage to the United States almost exactly 395 years ago. 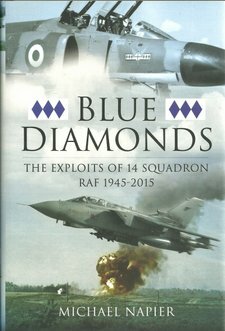 The author served with 14 Squadron and was appointed Honorary Secretary of the 14 Squadron Association. Now an airline pilot, he has undertaken careful research to produce an accurate account of the career of 14 Squadron from the end of WWII to 2015. Complete accounts of this kind provide definitive books on their subject and will not only sell well to a defined readership on publication, but continue to be sought-after reference works for many years to come. 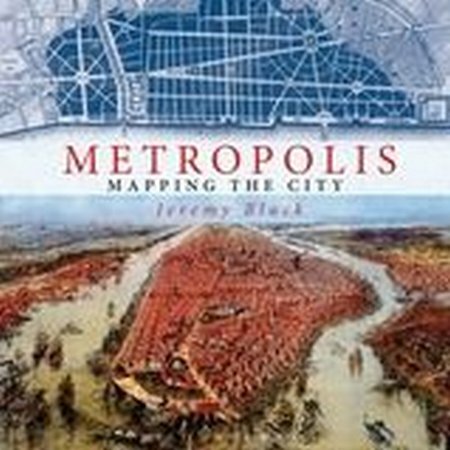 The text is well-supported by an excellent selection of illustrations, including maps, photographs and full colour drawings. The text flows nicely and encourages the reader to work through the book. Strongly Recommended. Conway Maritime established a reputation for a series of books that provided a high quality set of images, many unique, that described the structure and technology of the subjects. Since then, the imprint has passed through a number of hands and each new owner has managed to maintain the high standards originally achieved. This new book has demonstrated that Bloomsbury Publishing is a safe pair of hands for the Conway imprint. There is text and it is very good descriptive material that fully supports the fine selection of images. 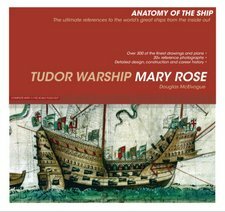 The subject is unique and this book shows just why the Mary Rose is such an important vessel. 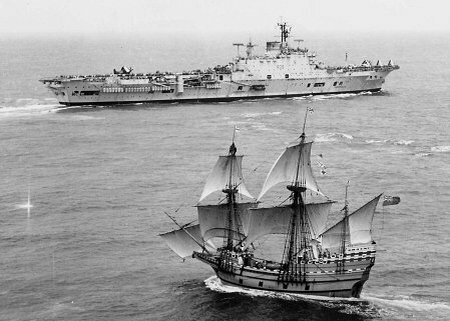 Those who filed through the original restoration shed were awed by the remains of this warship. 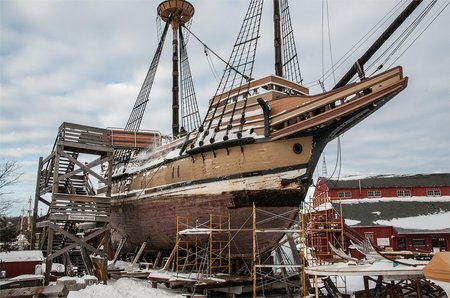 It was a damp cold dark experience because the remaining hull structure had to be sprayed continuously at a controlled temperature during the initial restoration process. The author provides a brief history and introduction with some outstanding images and specially produced drawings. Highly Recommended. 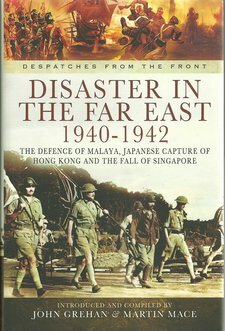 Every so often, previously unpublished biographies and collections of diaries and correspondence surface and are turned in a unique and very enjoyable book that is compelling and, while seeming incredible against modern experience, is entirely believable. This book is one such. 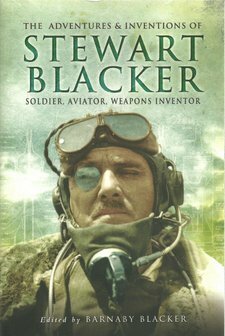 Stewart Blacker is a larger than life individual who was not that unusual in his times, but has perhaps no modern equivalent. That is as much due the changes in society as it is in the human. There are parts of Blacker that will be familiar. He is in part ‘Q’ from the James Bond stories. In part he is Biggles from that fictional aviator. There are many extracts of his character and experiences that do chime today but, as a whole, he is really extraordinary and shows how life in the early years of the 20th Century was more flexible than today. This is a book that should be read by many as a fascinating insight into times past, and the level of endeavour that is so different from the period a century later. Very Highly Commended for style and content.